2016 is Our Year of Service. One of the ways we are accomplishing this is by making a difference in our community. With this partnership, we aim to make as large of an impact as possible by reaching our goal of $50,000 to go towards the Jessie Rees Foundation by way of funding and assembling 2,500 JoyJars® by April 2016. For every unit funded, we will donate $25. Additionally, we are encouraging our friends, families, colleagues and partners to join us in supporting this incredible cause. 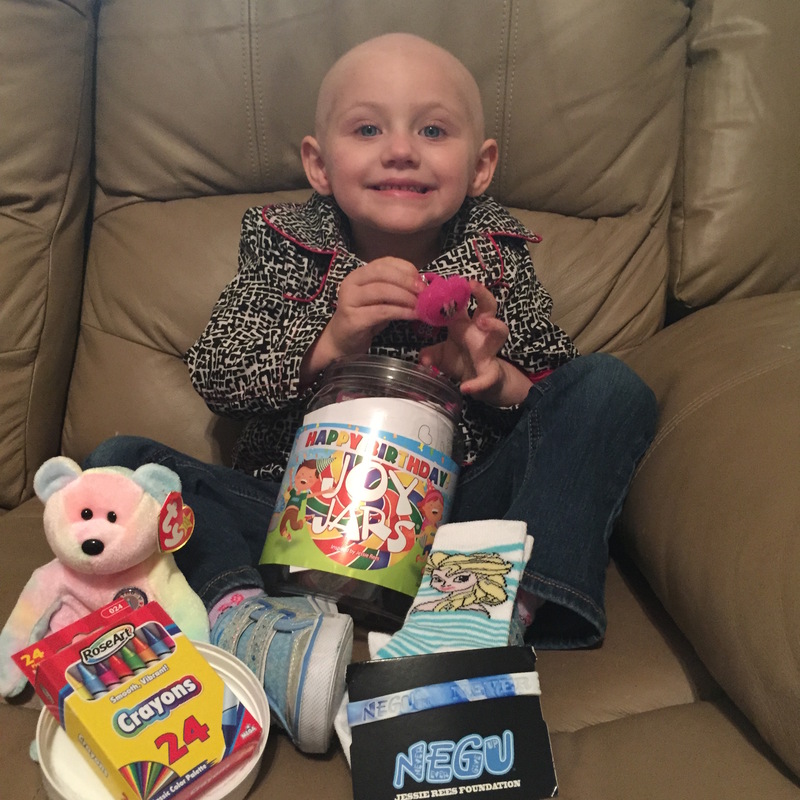 For every $20 donated, one of Jessie's JoyJars® will be made and shipped directly to a child battling cancer who is in need of some encouragement. 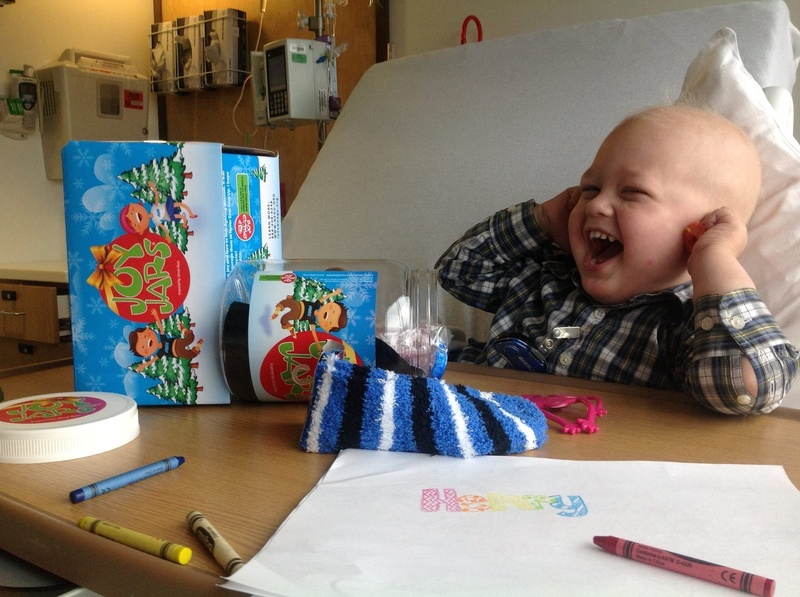 Thanks to YOU a child struggling can have one more reason to smile and NEVER EVER GIVE UP!